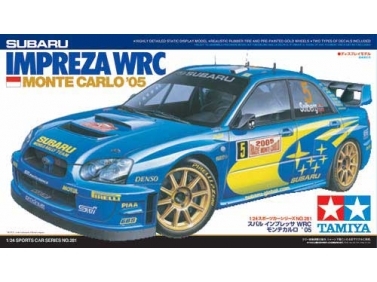 Humbrol model kits accessories, paints and tools. 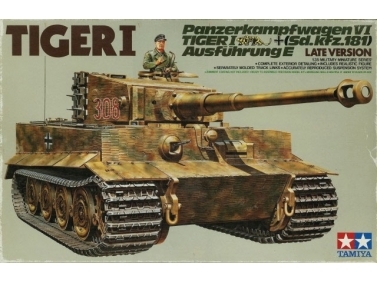 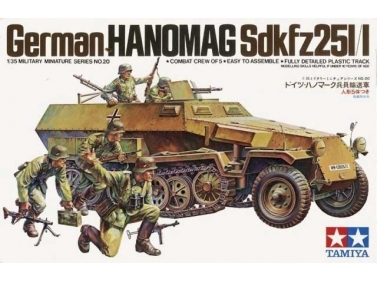 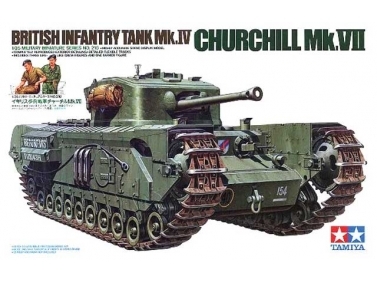 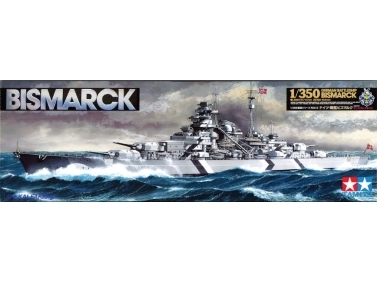 Ehance your models with Enamel Washes adding effects like grime, dust, rust and other results of wear and tear. 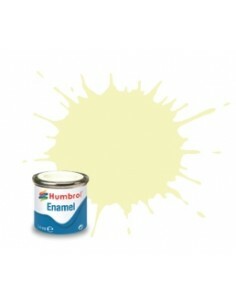 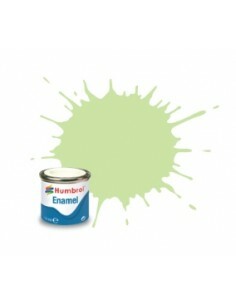 Enamel Washes can also be mixed together to created additional effects. 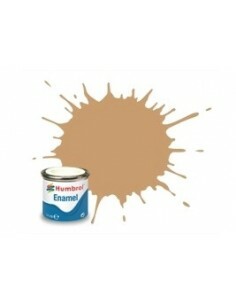 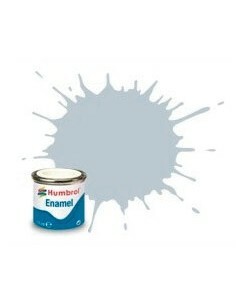 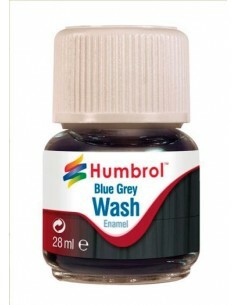 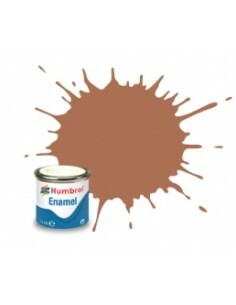 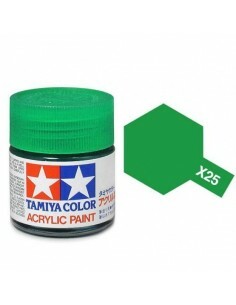 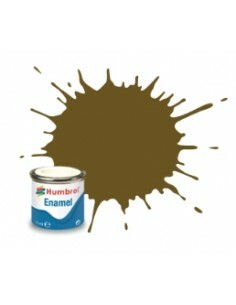 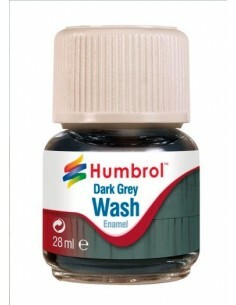 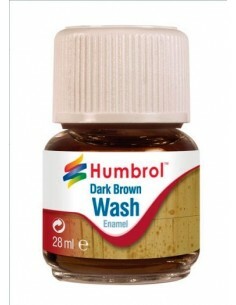 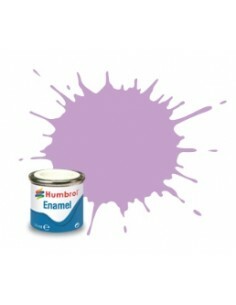 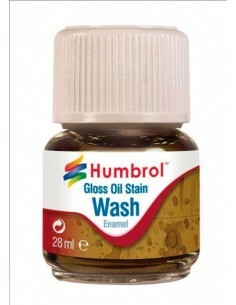 This washes can be applied to Humbrol Enamel and Acrylic paints. 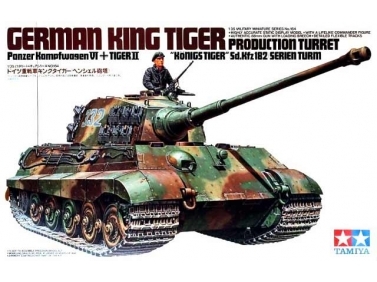 If using non-Humbrol paints we recomend testing before applying on your model.